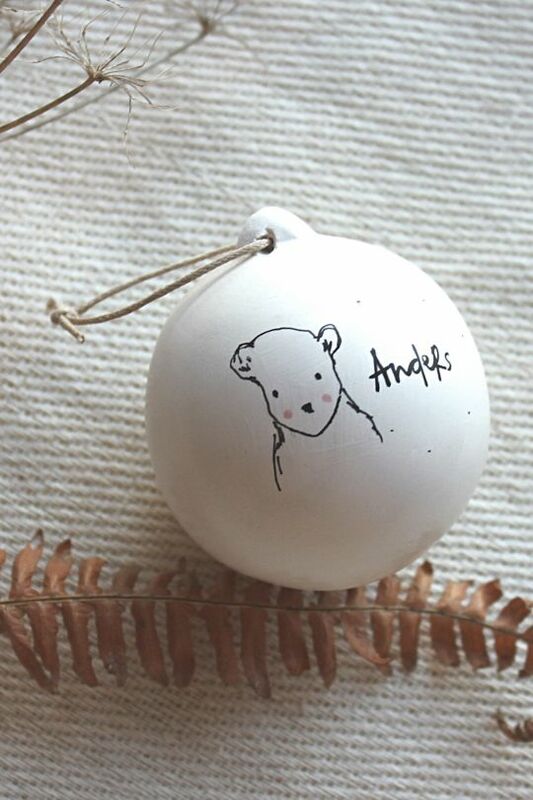 Ink & Honey create beautiful custom baubles for your home, along with original illustrations and bespoke stationery. 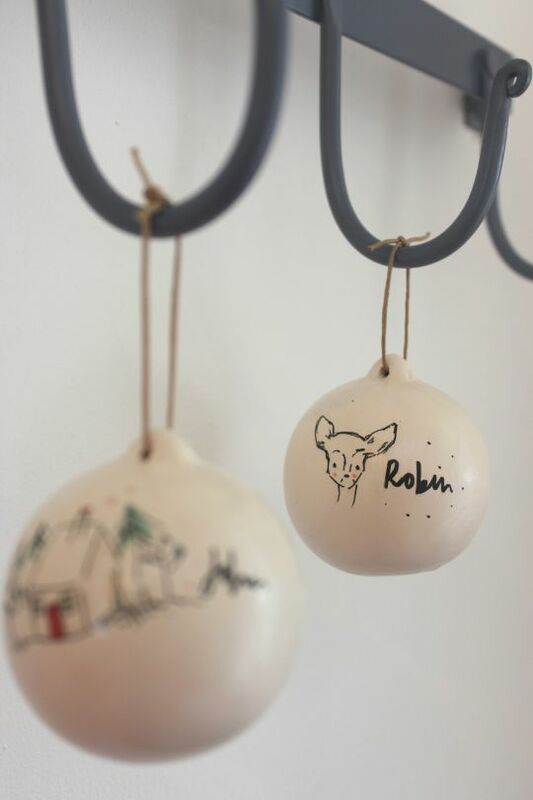 Charming, elegant and unique, these baubles make a really special gift, one that you’ll want to see in your home year-round. Ink & Honey hand paint and finish each little treasure unique to your little one, using photos and descriptions provided. With several different styles to choose from you can find a perfect match for your child (or pet!) 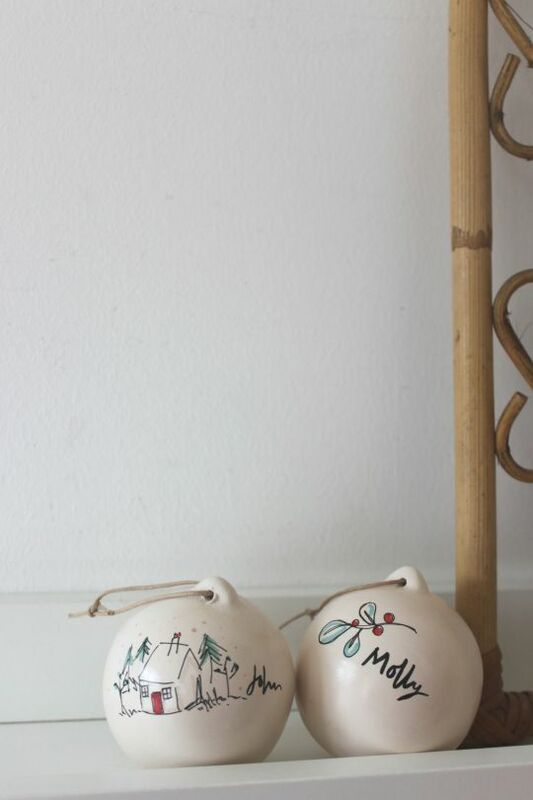 and for your home. 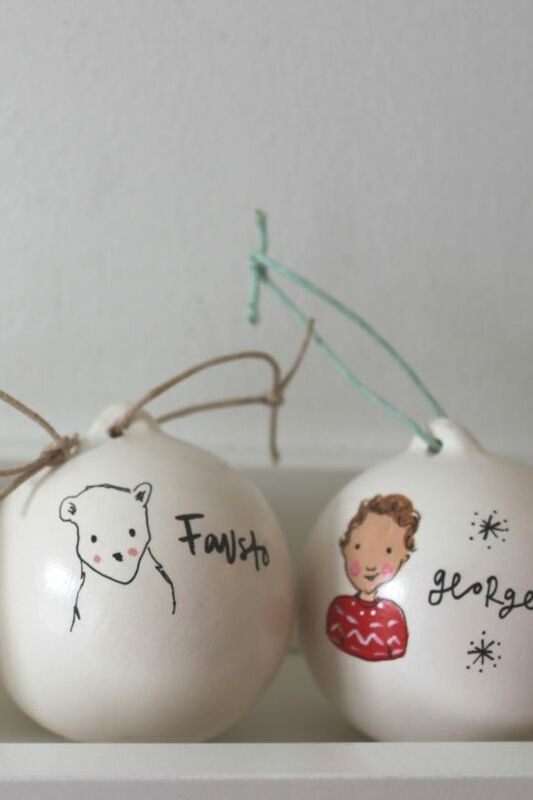 Each ceramic bauble is hand drawn and then sealed using a clear gloss. It is supplied with a natural waxed cord hanging loop. 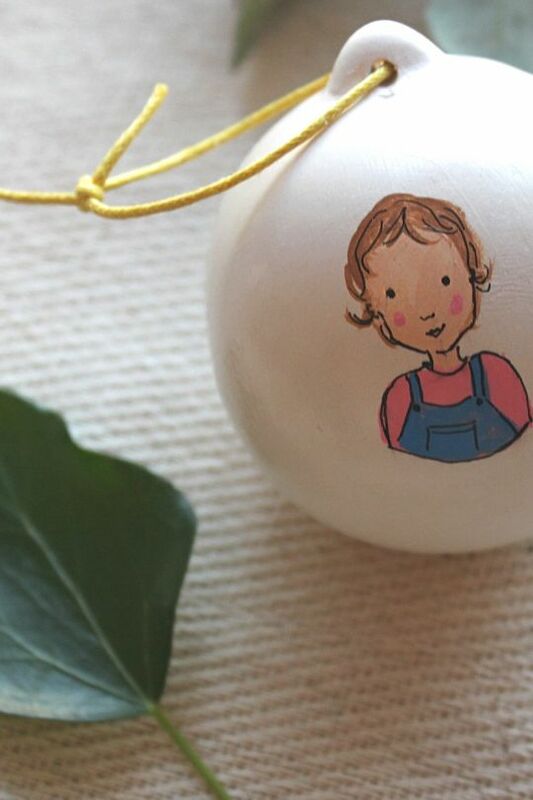 The sweet illustrations are the work of mum of 3, Sarah. 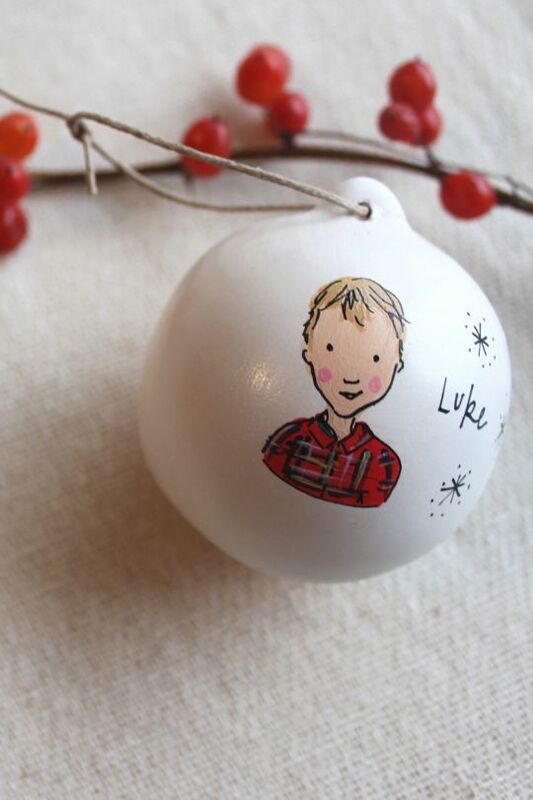 Based in beautiful Cornwall, Sarah is passionate about capturing a likeness and a spirit in her works and treasures the opportunity to create something special for others to enjoy. She also creates and offers portrait illustrations, custom notecard sets and beautiful original art prints in limited runs. 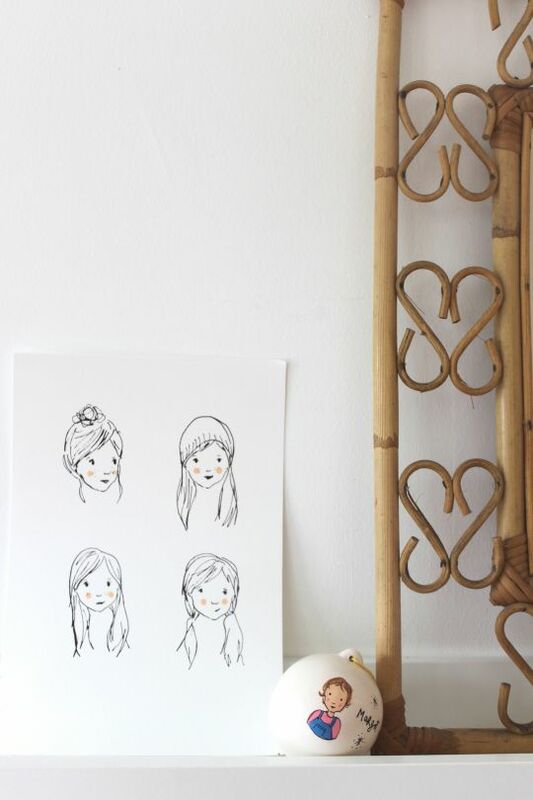 Printed on luxury paper these also make the perfect gifts. 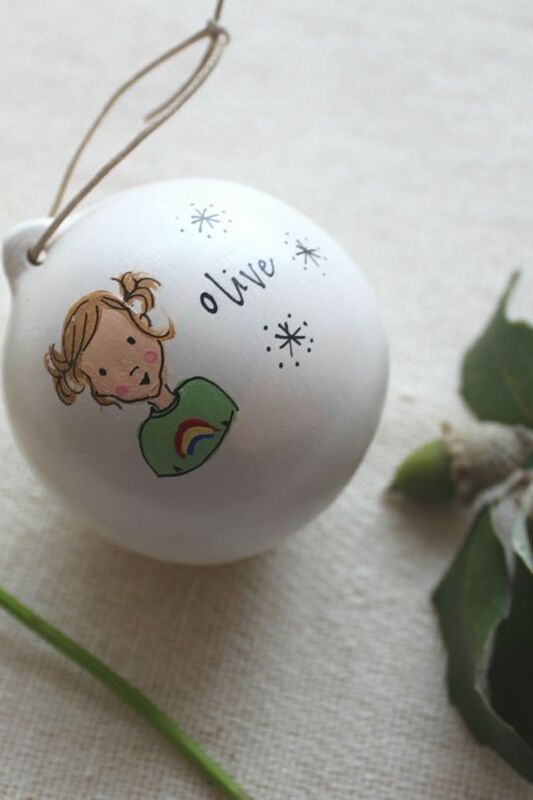 International Elf ServiceBeautiful, entertaining letters sent to your child from the North Pole!